If you�re looking for Sugarland roofing contractors capable of handling all of your roofing needs, you�ve found us! We�re a local roofing company that�s been serving Sugarland and other communities in and around Houston, Texas for over 20 years. With both residential and commercial roofing expertise, we�re ready to help you with any roofing project � large or small. Sugarland, we also work with homeowners with new construction and remodeling. 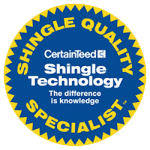 If you�re building a custom home or remodeling your existing Sugarland home, you�ll need a reliable, capable roofer. Our crews work well with other construction crews, coordinating work so that when your house is framed and ready for roofing, we�re ready to begin our phase of the project. In addition to working directly without Sugarland homeowners, we also provide commercial roofing services to commercial and industrial building managers and construction contractors. Whether your commercial building has a leaky roof or you need a team of roofers for a construction project, we have the manpower to deliver. 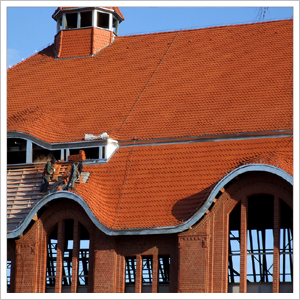 All of our roofers are highly qualified and handpicked for their expertise and commitment to quality roof installations. Securing the roof during as soon as it is safe to do so is one of our highest priorities. Once temporarily secured, we�ll schedule follow up service to complete the job once the weather clears.